If one could choose three words to describe the contents of “Thoughts…over a good cup of coffee,” Sincere. Stirring. Symbolic. should be high on the list. Each piece offers the opportunity to think outside the box and then jump back in. The book isn’t so much an acquired taste, but a quality you would feel compelled to share. A good cup of coffee is an individual taste. It is the lover’s choice to dilute or alter the taste to fit one’s own palate. Where would an artist be without a bit of social commentary? With war, love, hate, forgiveness, and sorrow the common denominator seems to be Pain. A good title can be a dead giveaway for the body of a poem. Many titles, content, and desires are conjured and developed over a good cup of coffee. 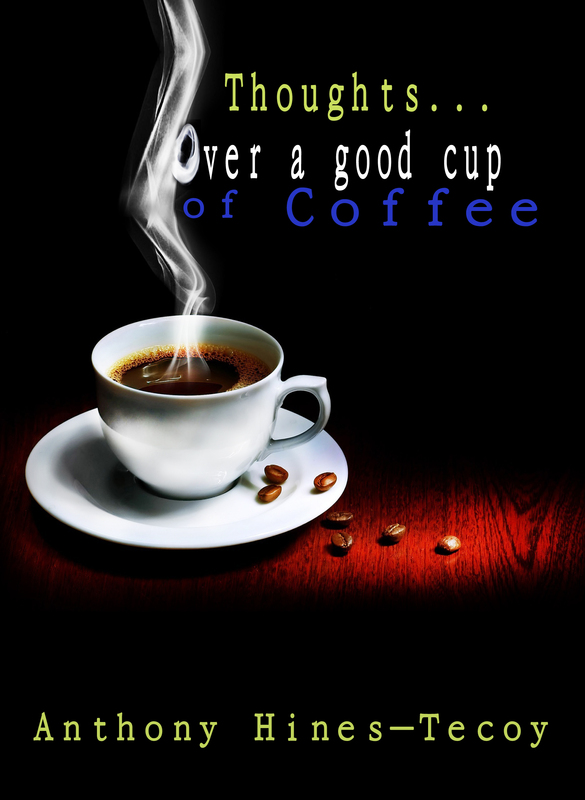 “Thoughts…over a good cup of coffee” can be a book club of one or of a large group. say that I’ve truly enjoyed browsing your blog posts. After all I will be subscribing for your feed and I hope you write once more soon!